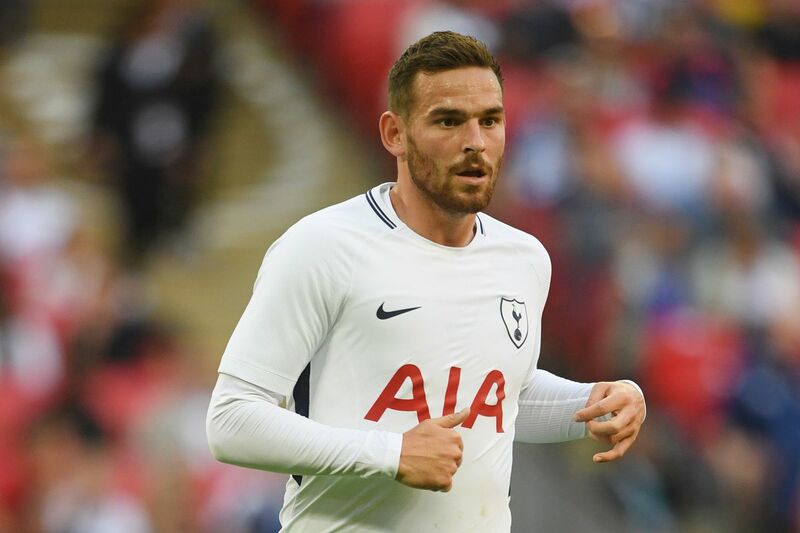 After failing to live up to expectation with his £17 million price tag, Vincent Janssen is on his way out of North London. The Tottenham striker scored just twice in 27 games for Spurs in 2016/17 and was sent to Fenerbahçe on loan for the following season. The Dutchman hasn’t featured for Mauricio Pochettino this season and has been told by the club he is free to leave this window. Schalke, an unnamed French club and Real Betis are all interested in Janssen, with the German side, according to Sky Sports, in talks with the North London side over a loan move for the out of favour forward. He will be hoping that he can rediscover the form and potential he showed at AZ Alkmaar where he scored 27 goals in just 34 games for the Eredivisie side.